When you buy locally grown, natural raised beef, you are not only supporting your local community but you know you are getting top quality product! 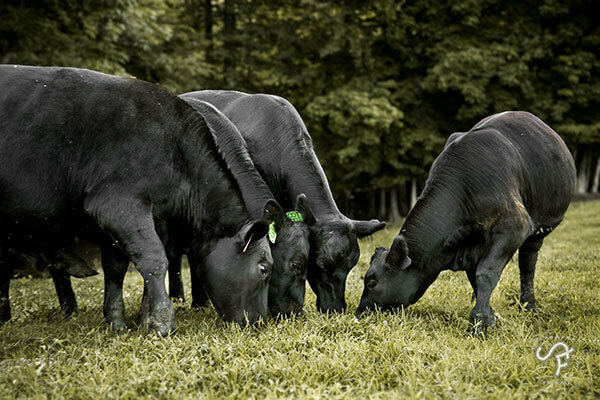 At Sassafras Farm, top quality beef is not only our passion - but our specialty! We raise our herd of 100% registered Angus cattle between two locations, and we invite those interested to come out, take a look, and learn more about us! 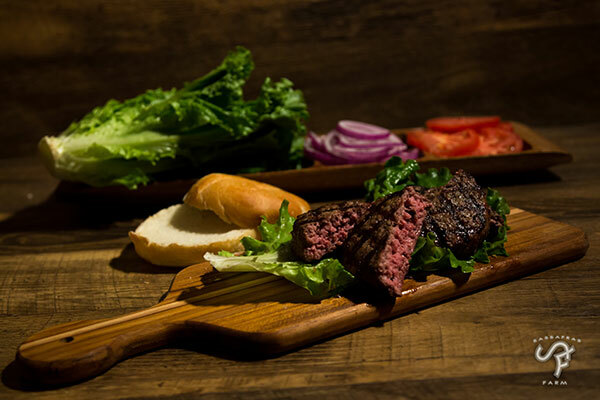 Buying locally grown beef from Sassafras Farm is an experience you will not soon forget, and quite frankly, might just keep you out of the grocery store for years to come. We also offer year-round private treaty bull and heifer sales.